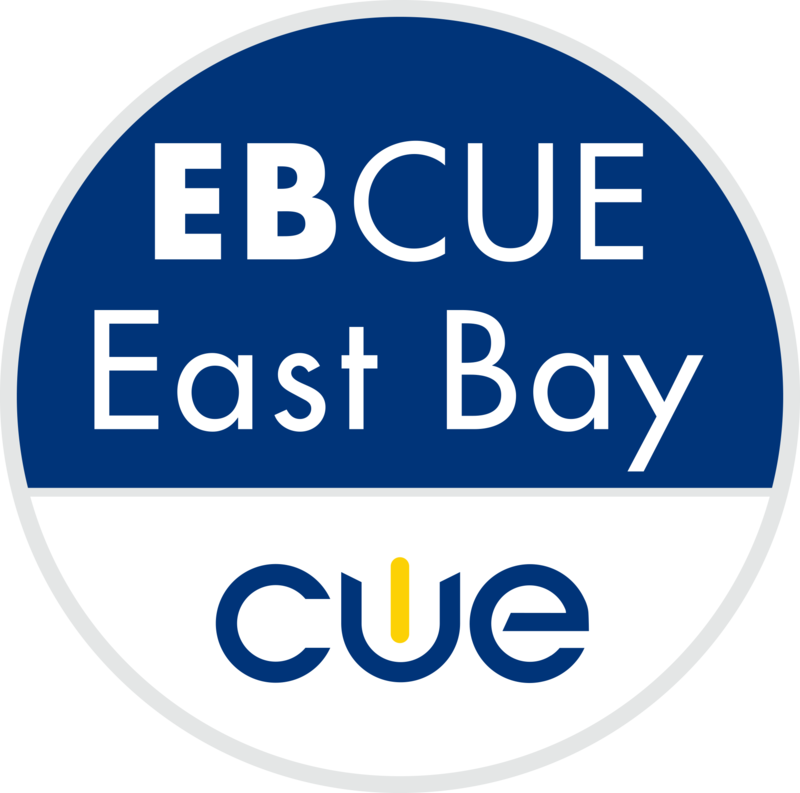 The East Bay CUE Board of Directors are busy educators who rarely meet in person. And yet, we conduct monthly meetings, plan and promote several events a year, and build partnerships with our local districts and schools. Plus, we still like each other! 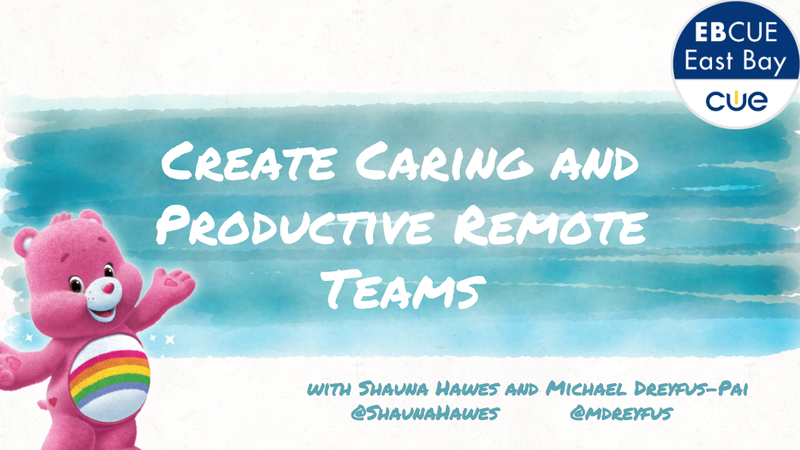 In this session you'll learn the tools and rules that enable this dream team.